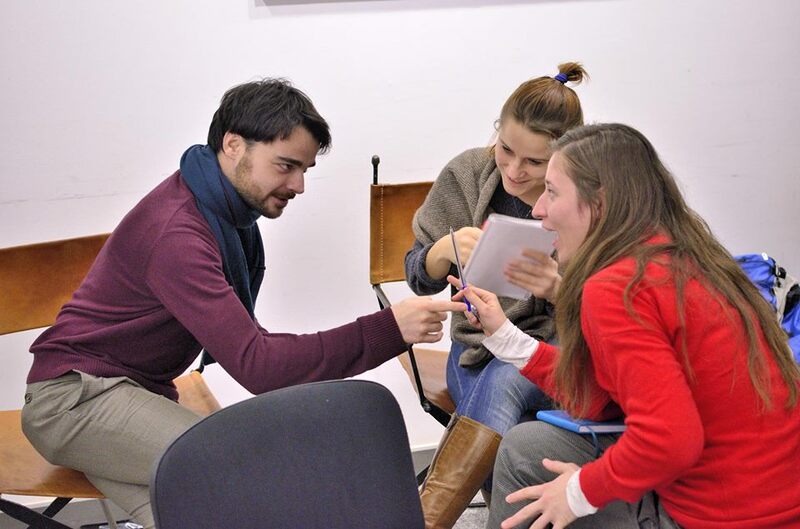 The FIRESTARTER* Network is an informal network of organizations & informal groups connected to theater & performance that work in the social field. 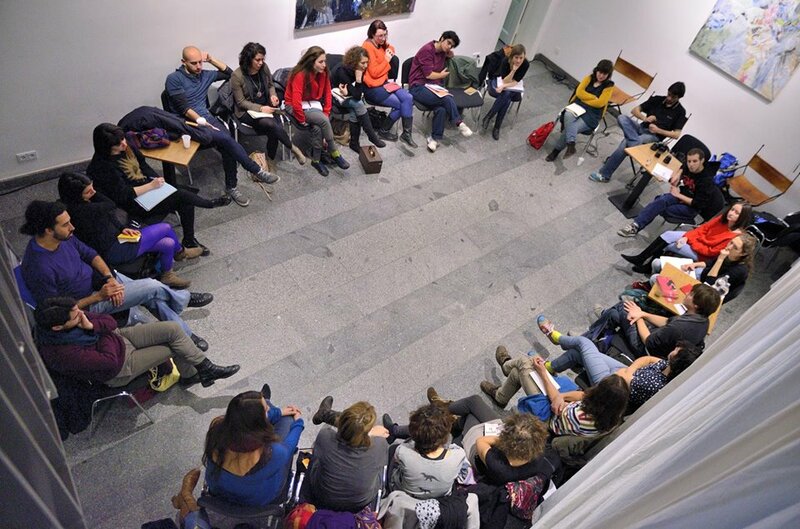 The aim of the Network is to collaborate on new projects using art as a tool for social change and to develop and enhance the use of theatre within different social contexts. 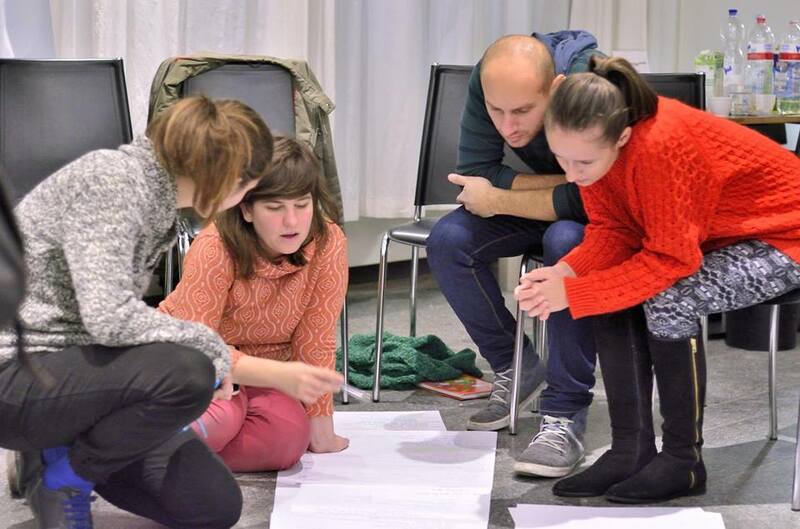 The FIRESTARTER* network was initiated and dreamt up on the last day of the training course Youth and Theatre: a residential meeting for diversity, organised and run by INCA UK. 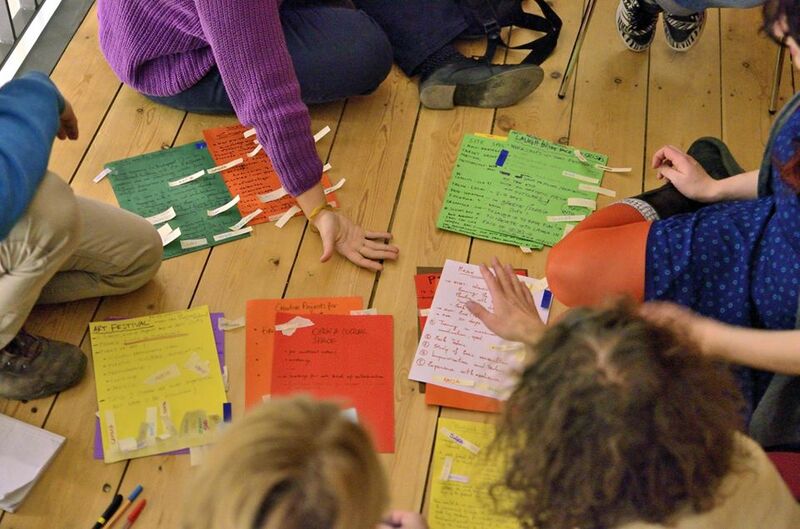 FIRESTARTER IRELAND* was the first partnership building activity of the Network, funded by Youth in Action and hosted by Makeshift Ensemble in Cork. 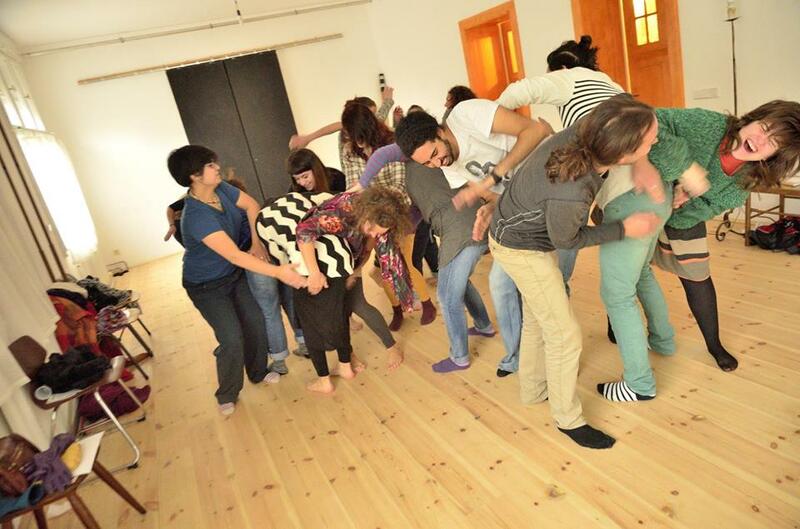 The project focused on the development partnerships; sharing experiences, methods and good practices between organizations who work with young people through the medium of theatre from Ireland, Germany, Holland, Bulgaria, Hungary and Czech Republic. The aim of the meeting was to establish long lasting partnership and plan and agree on future projects as well as learn about the challenges that may arise from international collaboration. 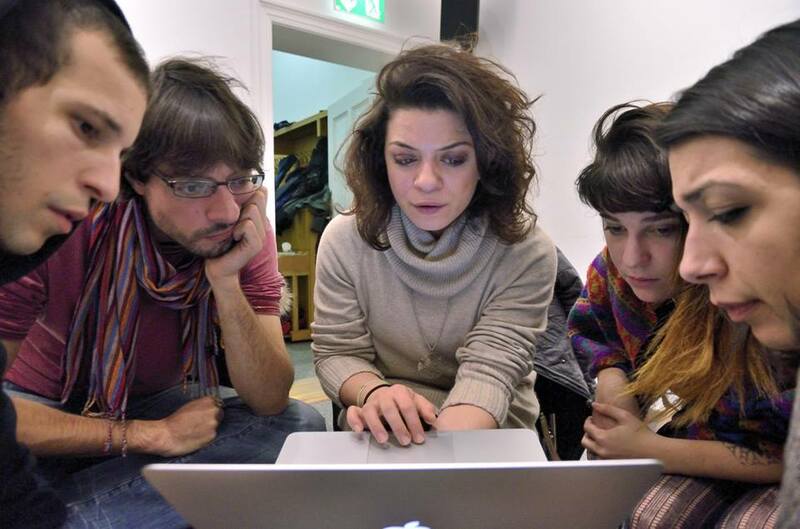 Since that first meeting in Cork, two more network meetings have taken place in The Netherlands (2012) and Germany (2013) and the network have collaborated on projects in Czech Republic, The Netherlands, France, Serbia and Hungary.